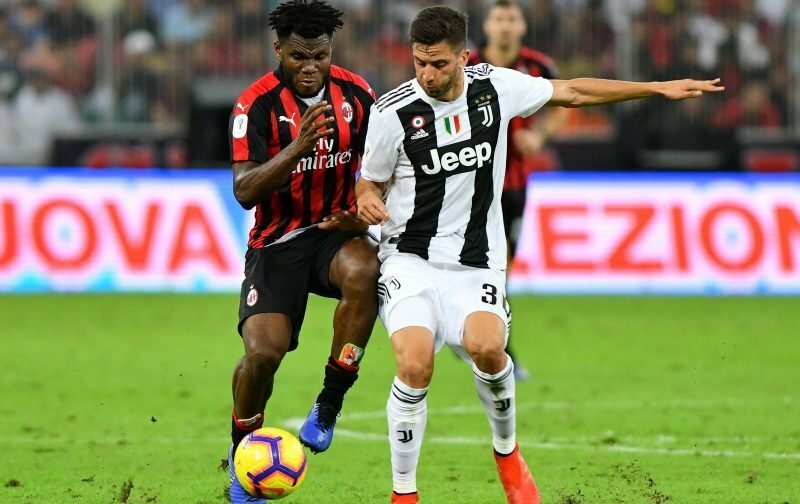 Arsenal are leading the chase for AC Milan midfielder Franck Kessie, according to Italian outlet Tuttomercatoweb. The 22-year-old has become an integral member of the San Siro outfit’s side since signing from Atalanta in 2017. However, the Ivory Coast international is reportedly considering his future with his current club looking for around £34million. 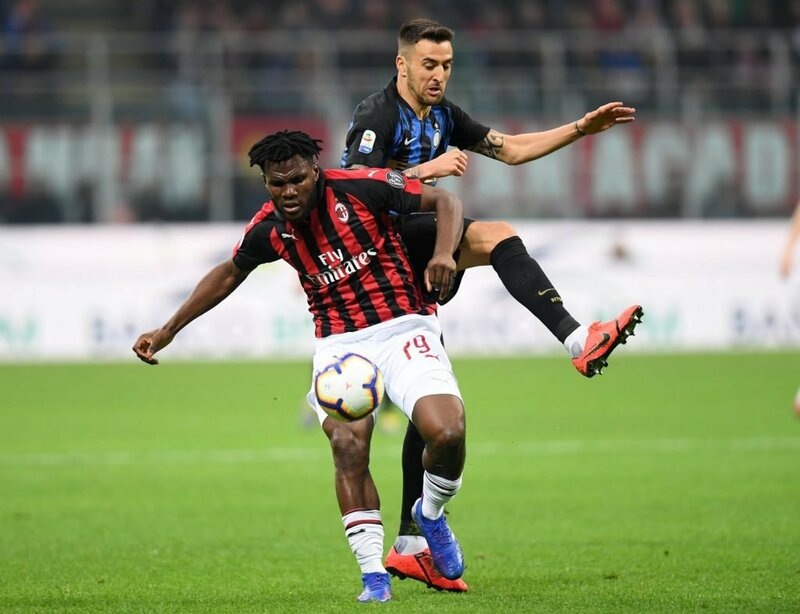 Kessie in action against Inter in the Milan derby. This is claimed to have alerted the Gunners, who are said to be fronting the queue for the player’s signature. Unai Emery is looking to strengthen his squad this summer and Kessie would add both youth and quality to his ranks. 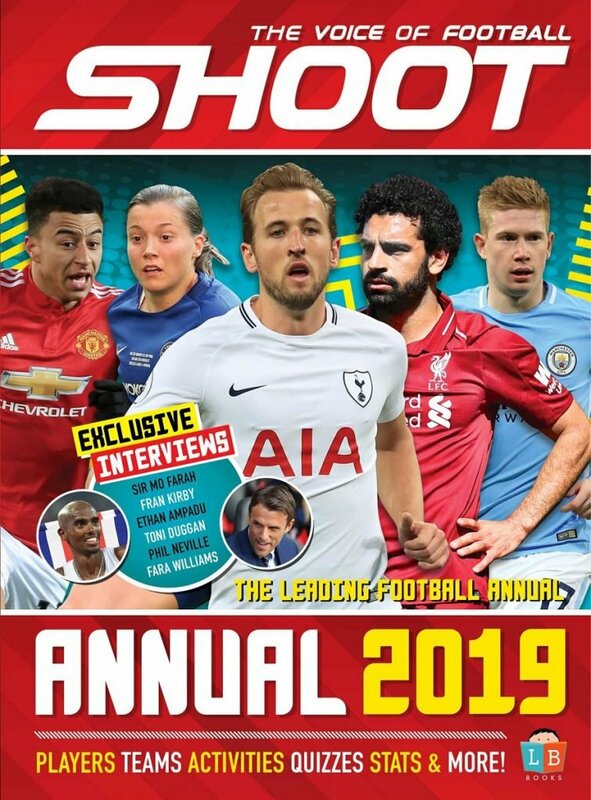 However, the Spanish boss could face competition from rivals Tottenham Hotspur and Paris Saint-Germain who have also been linked. Kessie has played 33 times this season for a Milan side chasing Champions League qualification.